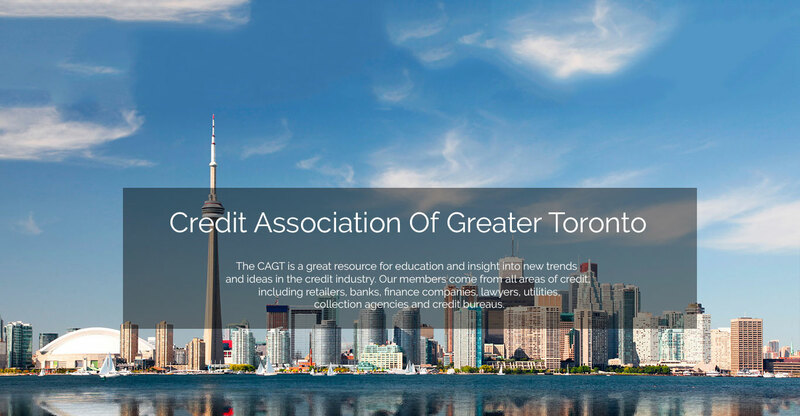 CAGT – Credit Association of Greater Toronto – Provides a dynamic forum in which members can share information and expertise. Our success may be determined as much by who as what we know. 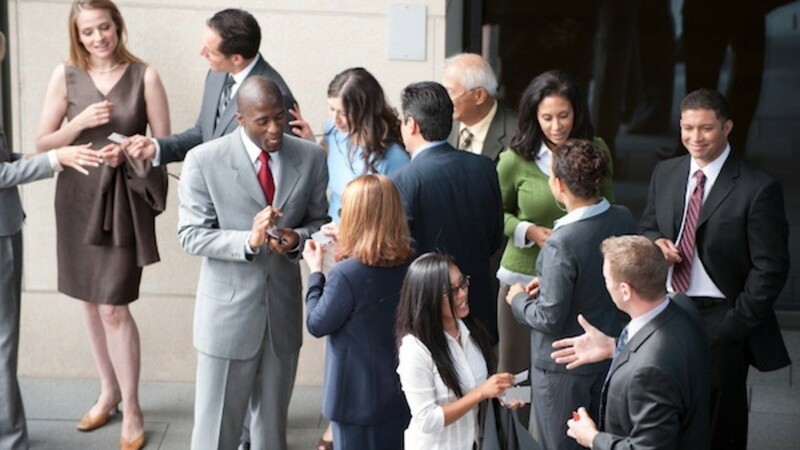 Effective networking is not about collecting contacts, but planting relationships. It has been suggested we belong to a minimum of two organizations: one of our clients/suppliers and one of our peers. 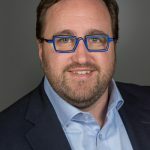 For most of us, both can be accomplished by membership in the Credit Association of Greater Toronto (CAGT). Please click on any of the event below to see more details about the event and to register. As a CAGT member your company will benefit from the full spectrum of industry news, information, education and contacts.